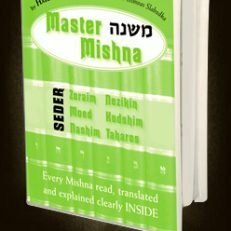 Trying to finish a mesecta for a yartzheit? 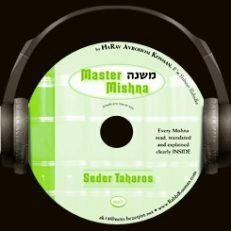 Is Seder Taharos a bit overwhelming? 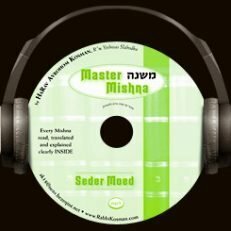 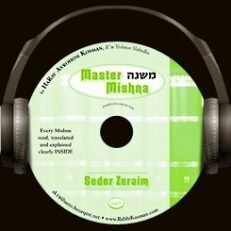 Is your son on the road to completing a seder of Mishnayos for his Bar Mitzva? 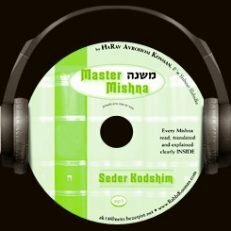 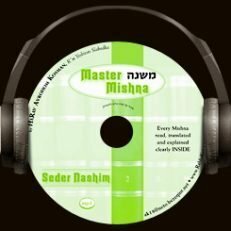 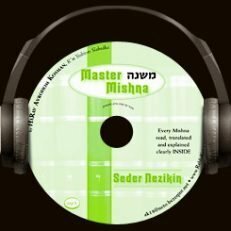 Master Mishna has helped hundreds of people, master the Mishna with clarity and with an investment of just a few minutes a day.